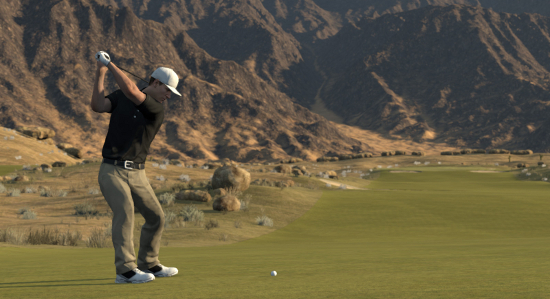 One of the more inventive aspects in Tiger Woods PGA Tour 13is the country club mode, which allows users to team up for cooperative and competitive challenges, participate in tournaments, raise club status and add members in a meaningful way. Why should I be online all the time? Why do we really need so many people on our team? What if I’m not very good at the game?